In an incredibly noisy marketplace, your customers are constantly bombarded with options, information, and promotions while trying to make the best decision about vendors and resources. Why not make their choices easier, while making your job easier in the process? 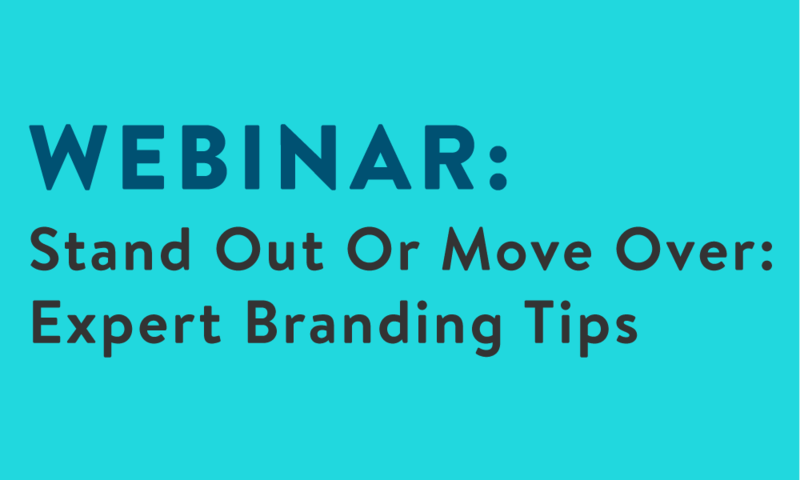 A stand-out brand can do just that, and this fast-paced webinar will show you how. Whether you're a new brand or an established brand in need of a refresh, international branding expert Karen Post will share a simple formula to become the brand of choice among retailers. The four brand pillars that will double your ROI on new business efforts. How to own a distinct place in customers' minds. 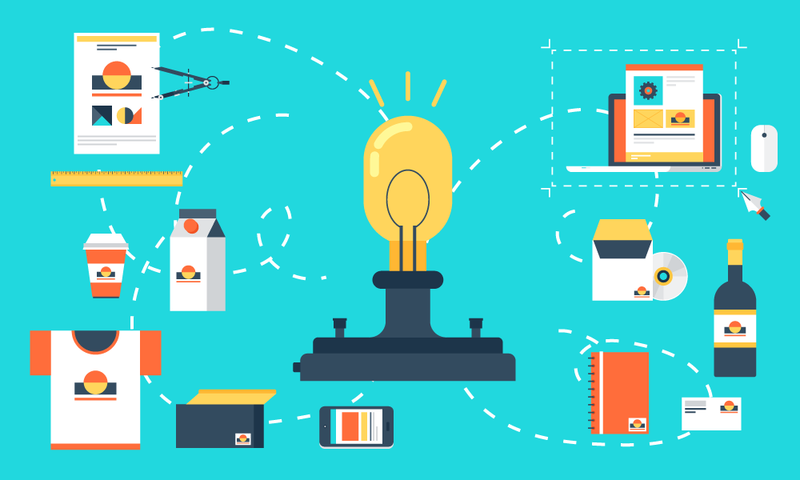 How to lower spend and increase market awareness. 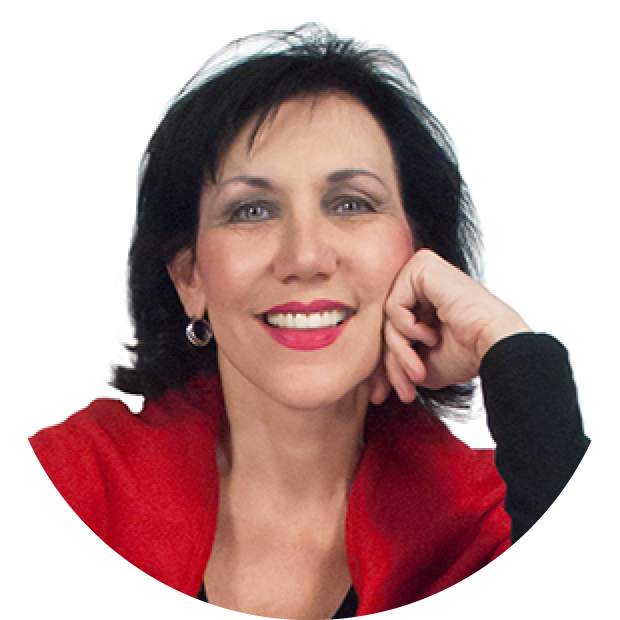 Karen Post is an entrepreneur, international branding authority, and author. Her books include Brand Turnaround: How Brands Gone Bad Returned to Glory (McGraw-Hill), 7 Game Changers that Made the Difference (McGraw-Hill), and Brain Tattoos: Creating Unique Brands That Stick in Your Customers' Minds (AMACOM). Karen is also a regular contributor to major news outlets like The New York Times, Fast Company, FOX News and The Wall Street Journal.